In the world of family law in North Carolina, there are three ways to address agreements: contracts, court orders and incorporation. 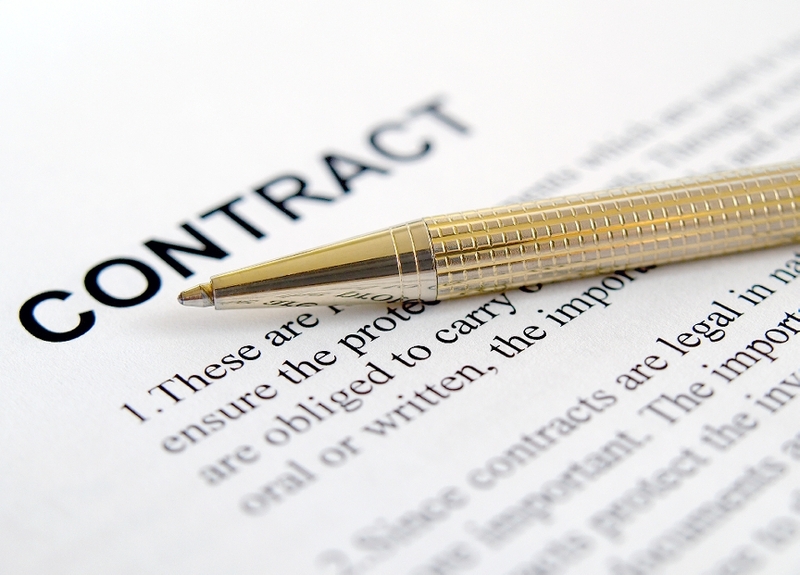 Contracts are agreements signed by the parties, such as a separation agreement. 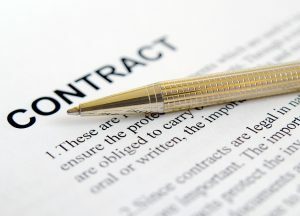 If someone violates the contract, it is called breach of contract. A contract is enforced by a “specific performance” lawsuit, asking the court for an order requiring him or her to perform the specifics of the contract, such as signing a deed, refinancing a mortgage obligation, etc. A contract generally can’t be changed by the court. However, the court always has the authority to change anything related to child custody and support until a child is 18 years of age, regardless of what the parties set out in a contract. Court orders are only available after a lawsuit has been filed, and they must be signed by a judge to be valid. The best part about a court order is the remedy. A party who violates the court order is subject to being held in contempt of court for failure to obey the court order. The contempt power of the court gives the judge discretion to do whatever he or she sees fit to enforce the order, depending on the circumstances presented. Although they don’t usually do so until after someone demonstrates they will remain obstinate, judges have the authority to incarcerate someone who continues to disobey court order. Orders can be registered in any state to be enforced with the full faith and credit of another state. Our state has what is called incorporation, a special process by which a separation agreement “magically” becomes a court order once a judge signs it. But a judge cannot sign anything until there has been a lawsuit filed. Incorporation is done only by agreement, which is usually mentioned in a separation agreement. After a full year of separation has passed, either spouse can file for a divorce. When the judge signs a divorce decree, he or she also has the authority to incorporate it into the decree, permanently making it an order of the court.